THE BEACH, DELIVERED TO YOUR DOOR. 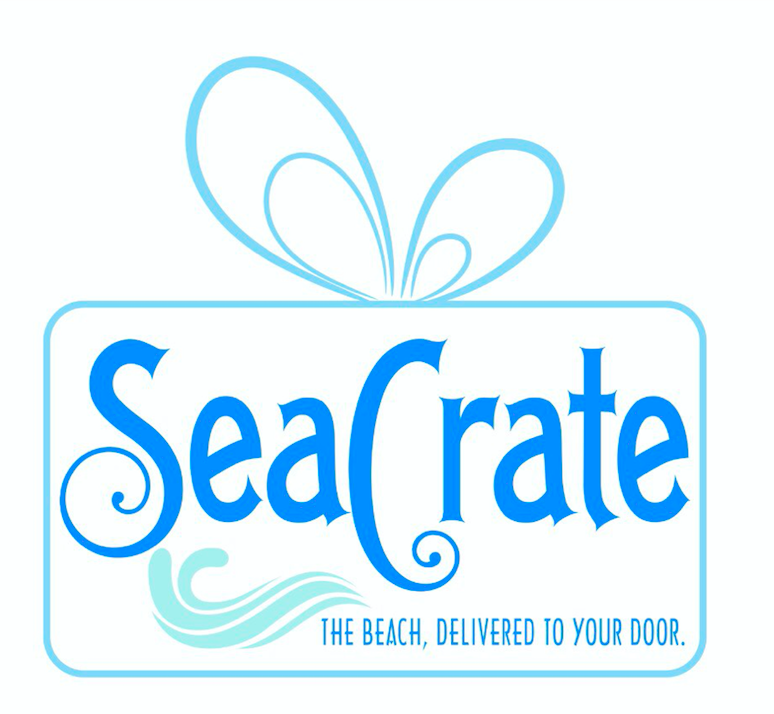 A monthly subscription box featuring ocean-themed products including sea glass, shells, sweet/salty treats, home & bath products, jewelry and other home decor items. Ships the first week of the month. Check out our shop on the CrateJoy website to order your subscription or one time gift box. There are discounts available for 3-month subscriptions. We are currently interested in partnering with vendors who wish to have their products featured in upcoming boxes. 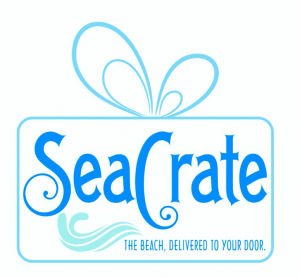 If you’d like to be a part of an upcoming SeaCrate monthly box, email mary@ seacrateclub.com.